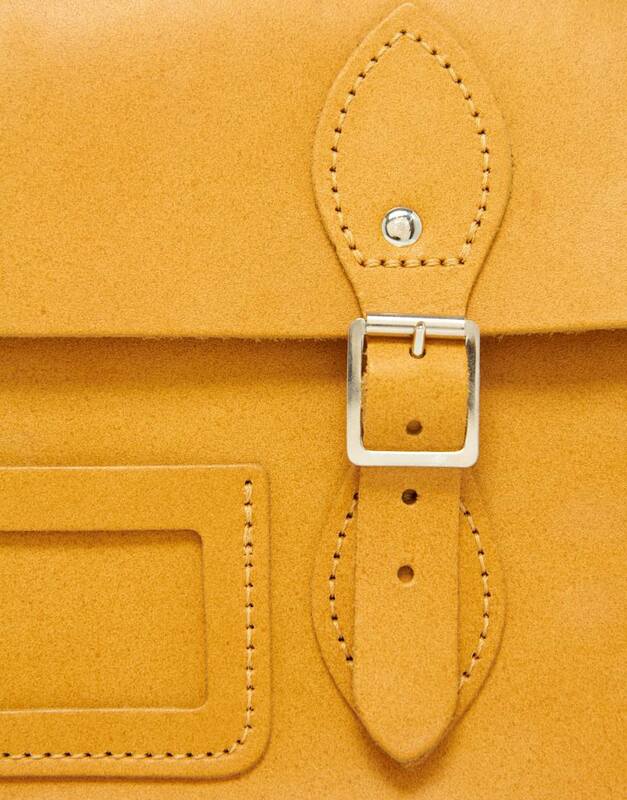 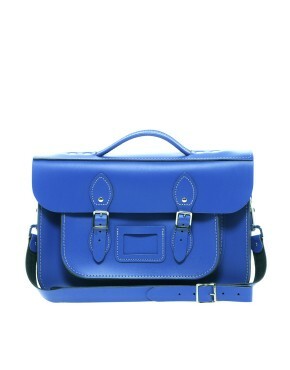 Product ID: 1453 Category: Briefcase Satchels. 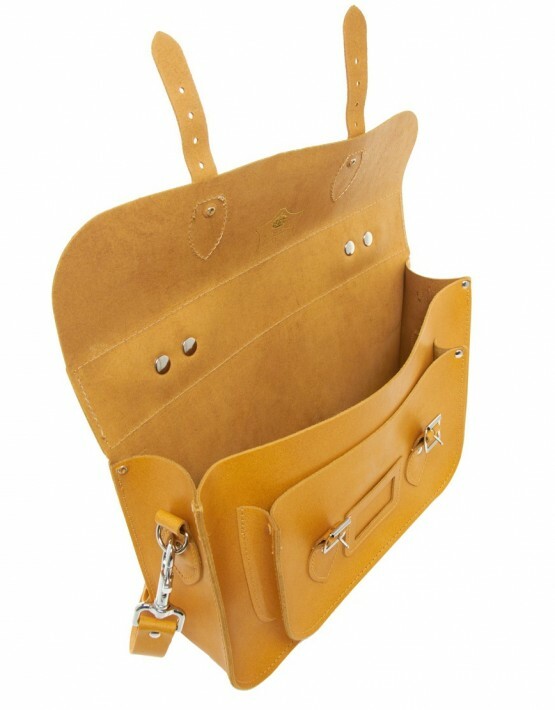 Handcrafted 14 inch Leather Briefcase Satchel, handmade in Liverpool England by The Leather satchel Co from 100% real cow hide leather. 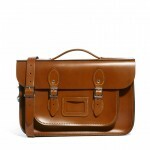 Featuring a 4 foot long detachable and adjustable leather strap and a double stitched and rolled leather briefcase handle. 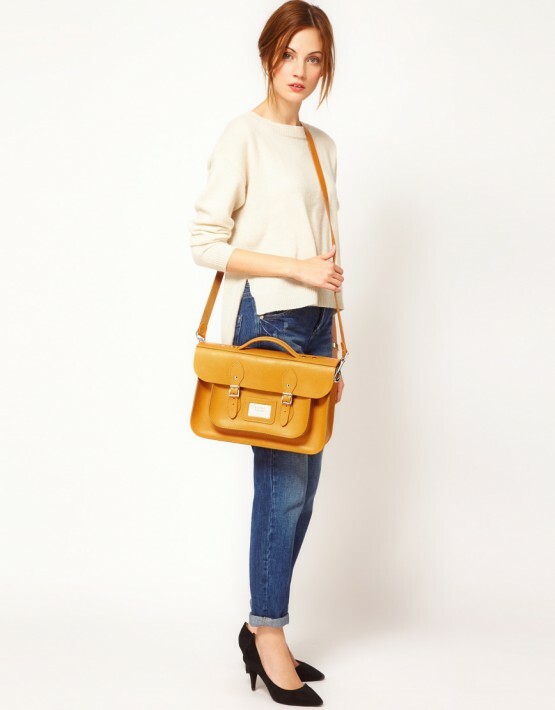 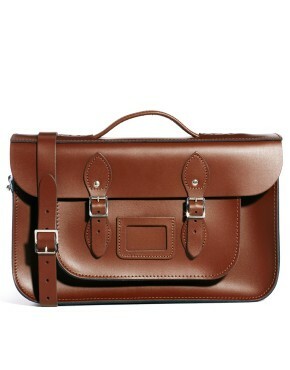 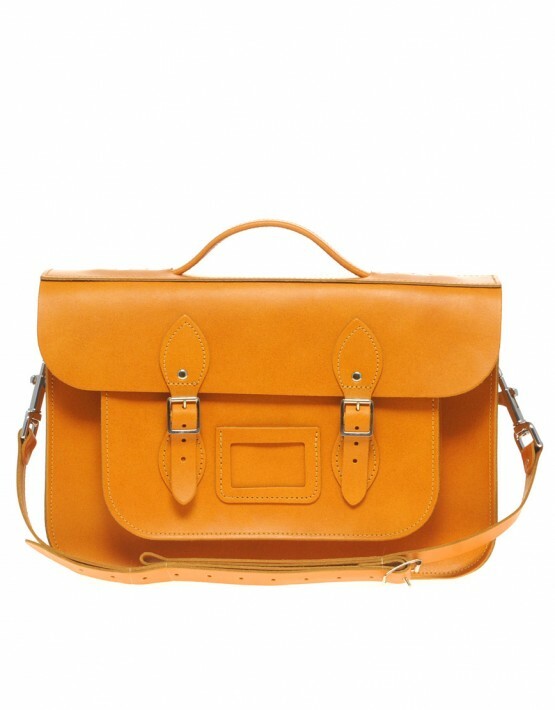 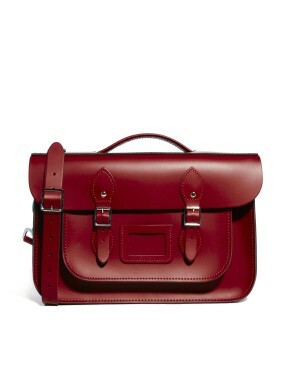 This satchel is fastened by two hand cast metal buckles and leather straps. 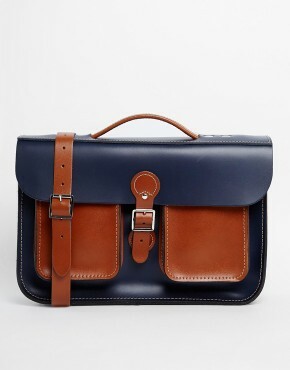 This satchel is expertly cut, finished and stitched by members of the guild of master-craftsmen of The Leather Satchel Co. 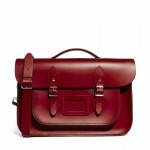 The Quality of the craftsmanship is second to none and is guaranteed by a 5 year craftsmanship guarantee.